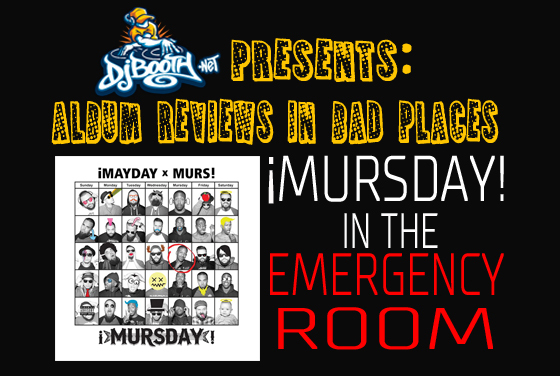 What better place to test out ¡MURSDAY!’s smile-inducing properties than in a crowded hospital emergency room? I am giving this album 5 spins. Obviously, some songs hit harder than others, but that is just a matter of personal preference. Even songs that didn’t resonate with me are still enjoyable and can be appreciated for what they are doing. This is one of those rare albums that you can listen to from start to finish or jump by jumping the tracks, and either method is just as effective. It’s cohesive and musically adventurous, but has that fun, mixtape-esque vibe. Enthralling, well assembled, original, and, most importantly, fun, ¡MURSDAY! is one of the best projects I have encountered in a long time. So there you have it. 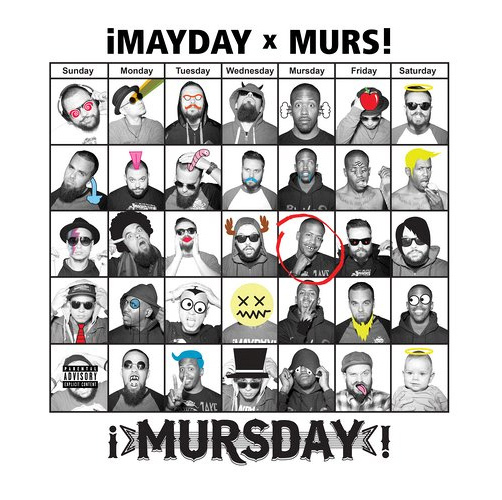 ¡MURSDAY! can brighten your day in even the darkest of environments! If that’s not the mark of a great album, we don’t know what is. Shouts out to DJBooth.net on another piece of dope, creative journalism.